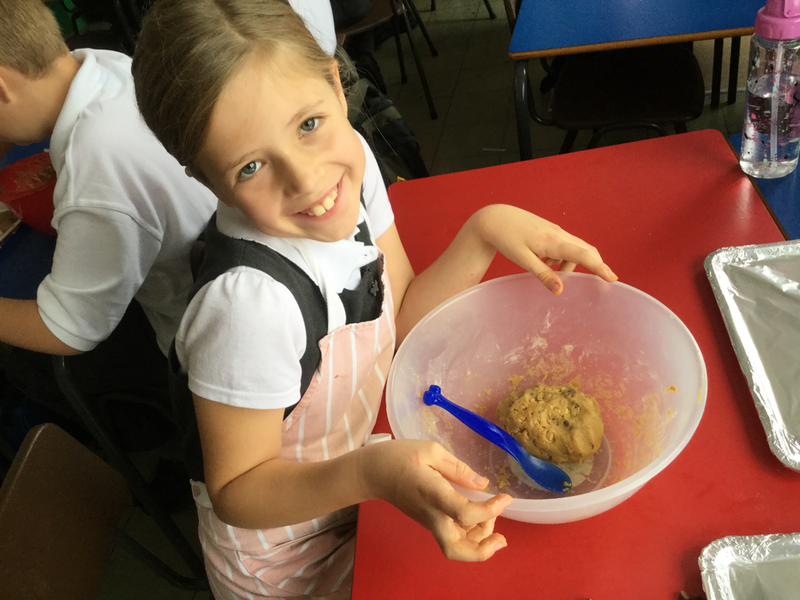 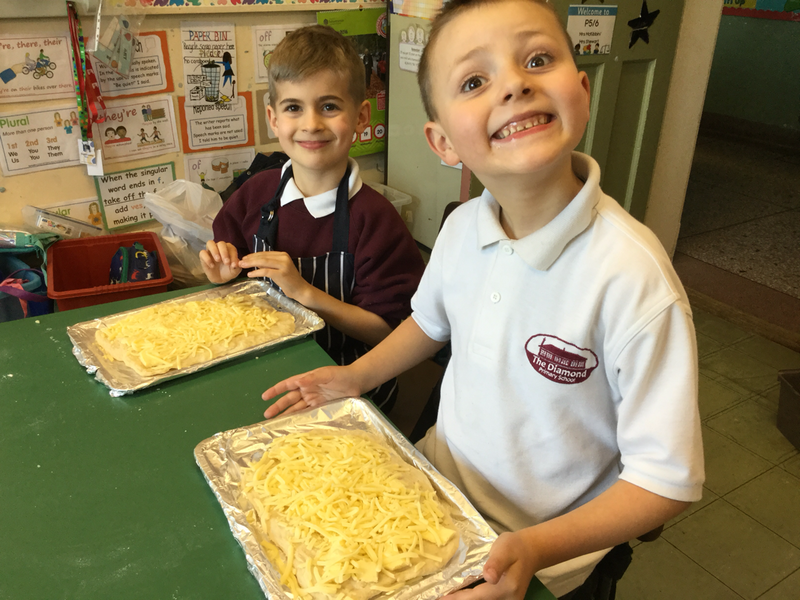 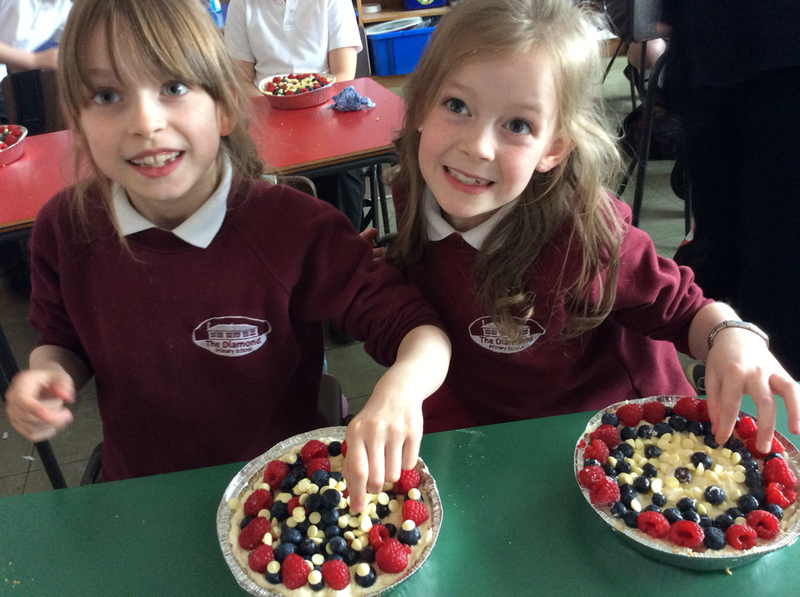 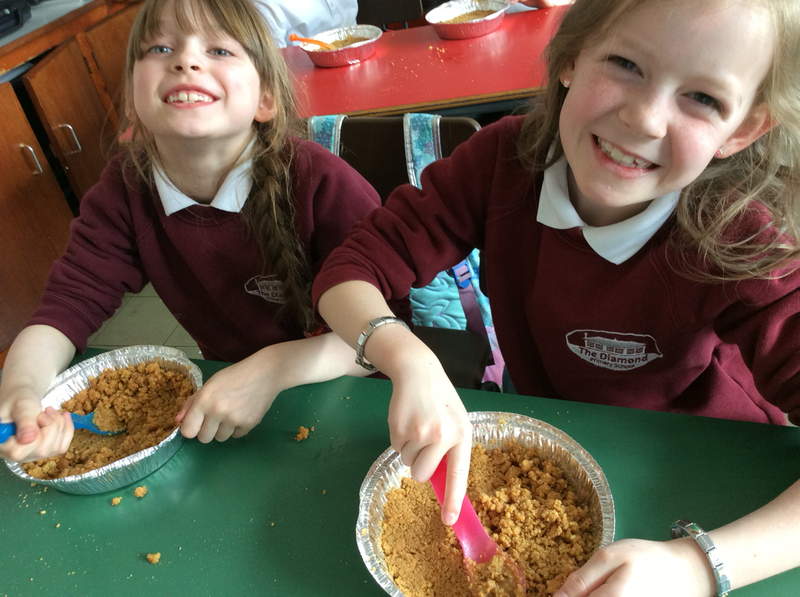 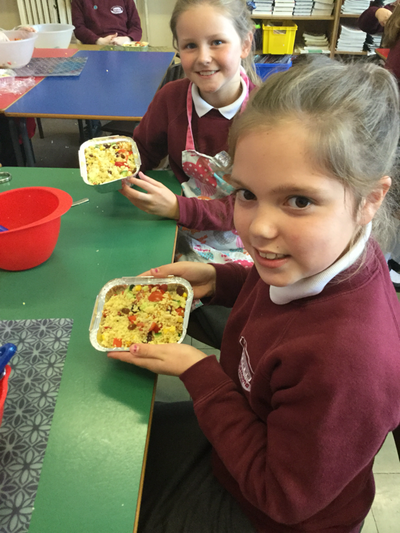 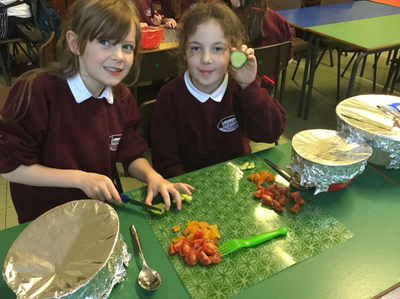 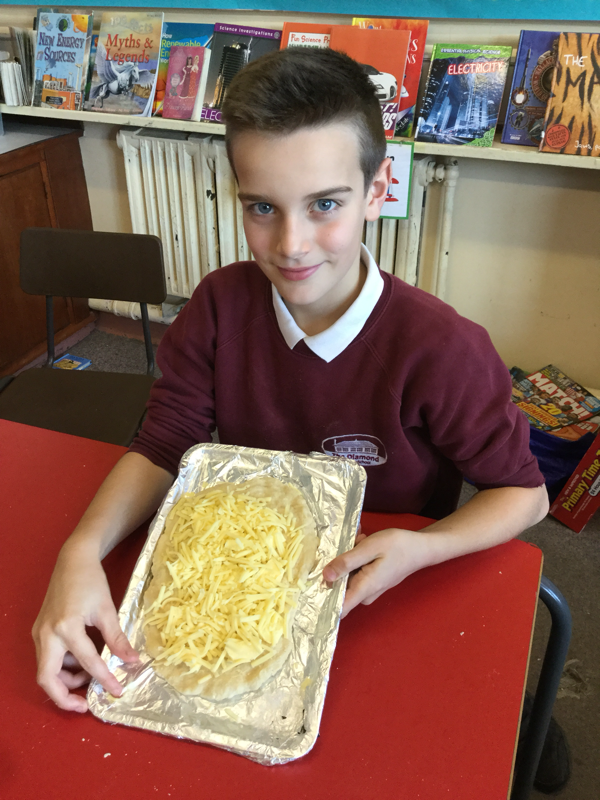 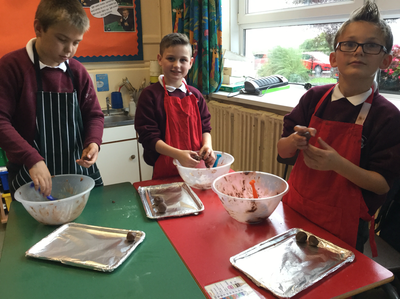 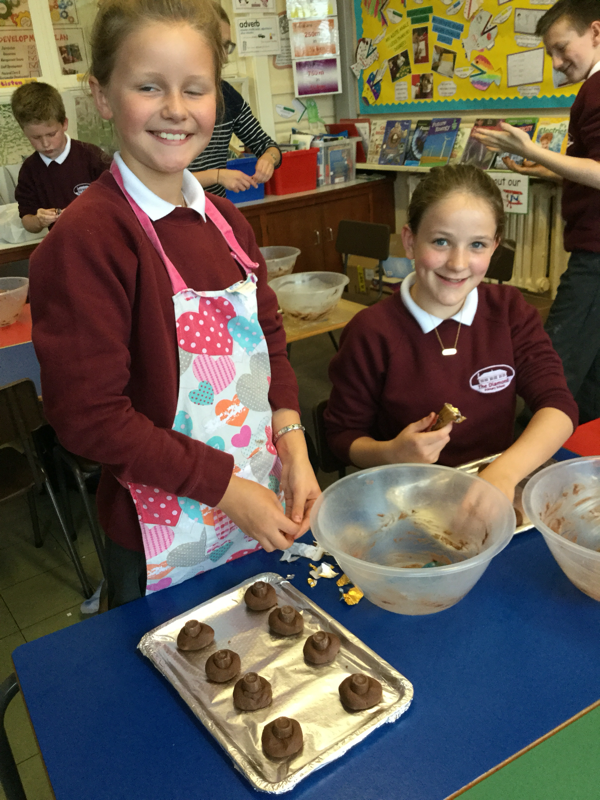 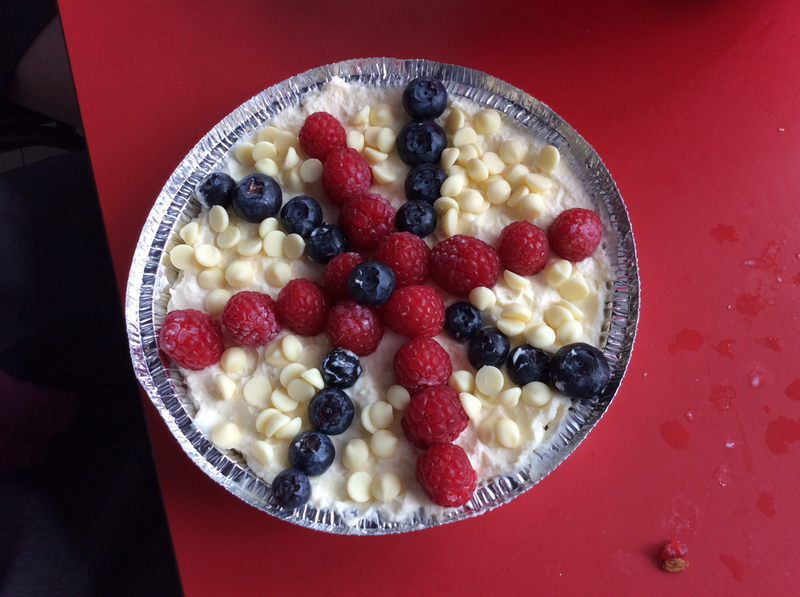 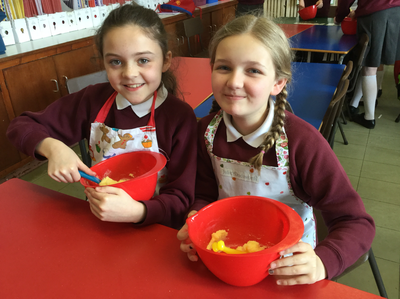 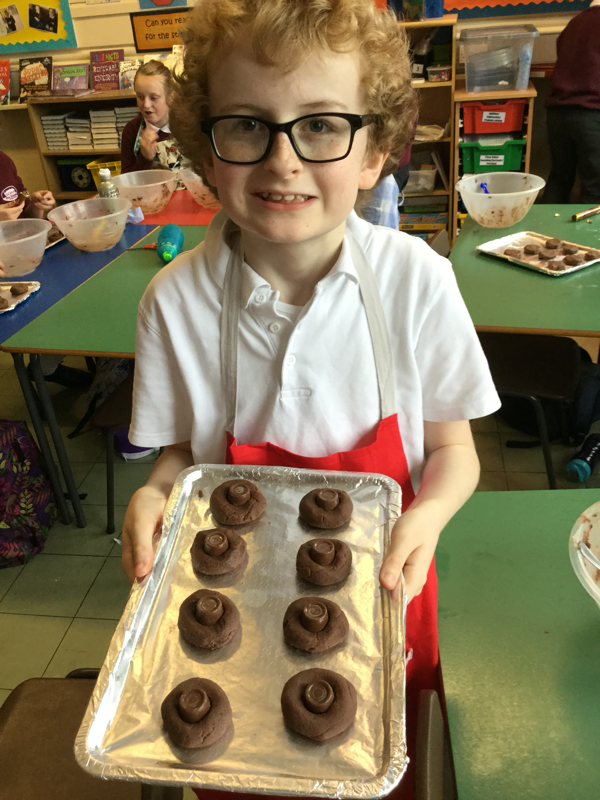 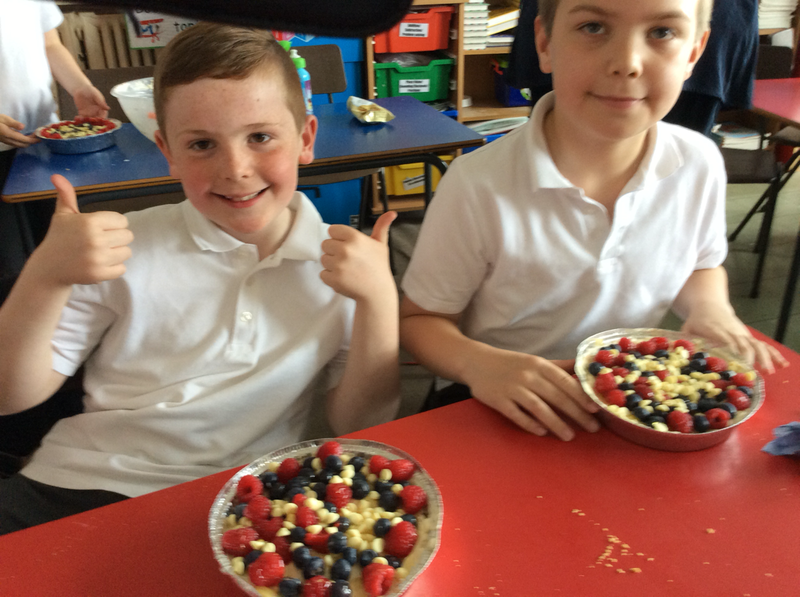 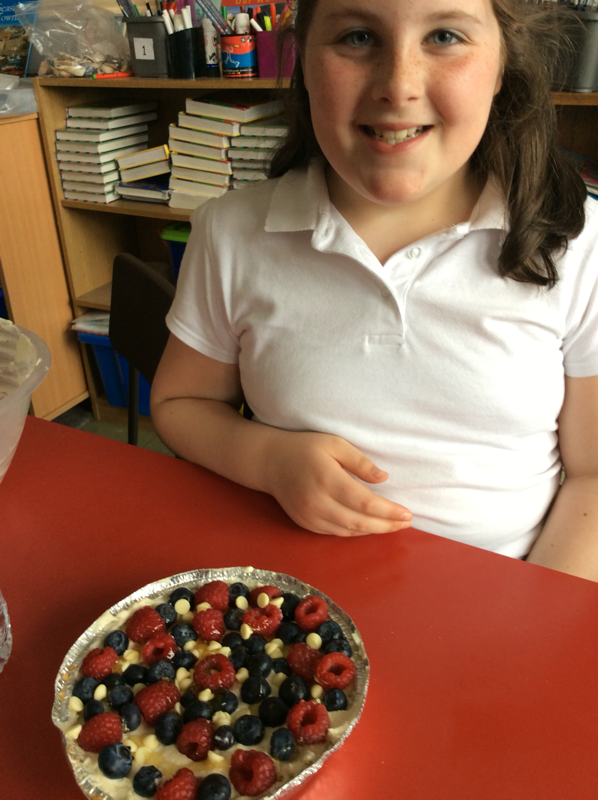 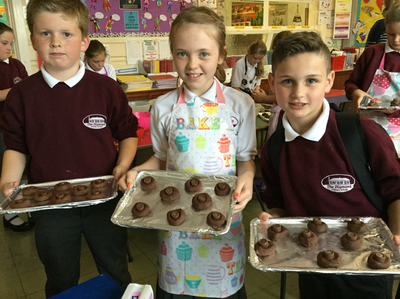 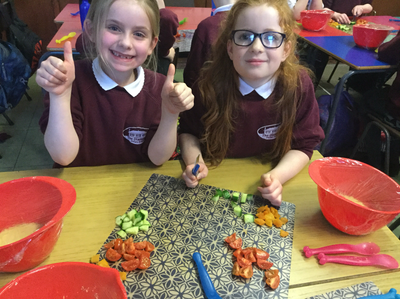 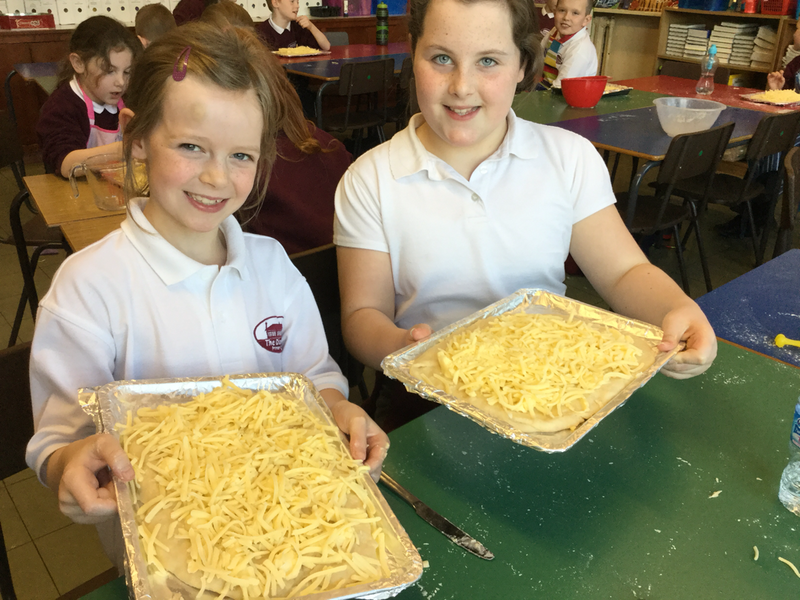 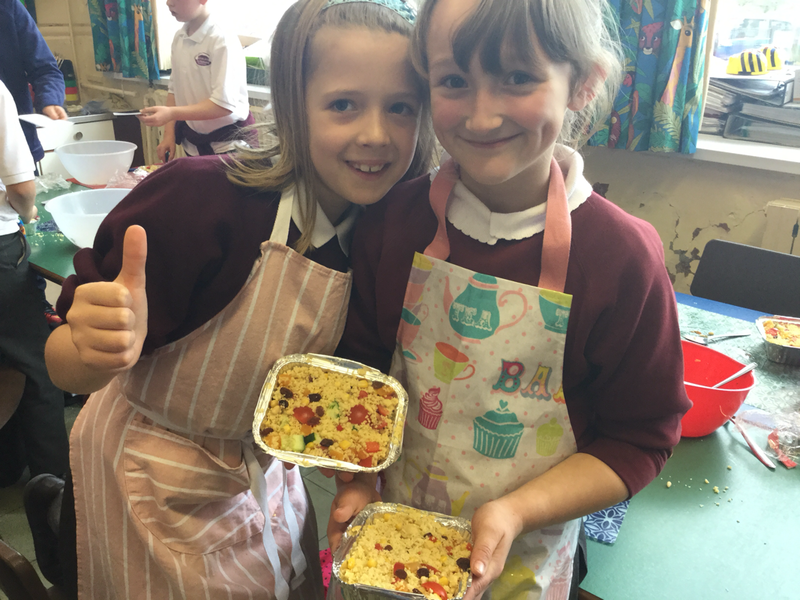 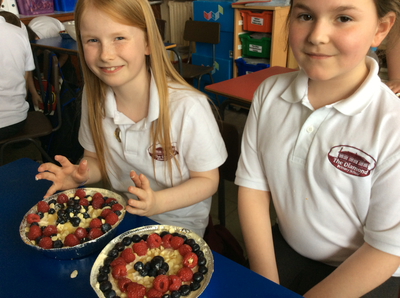 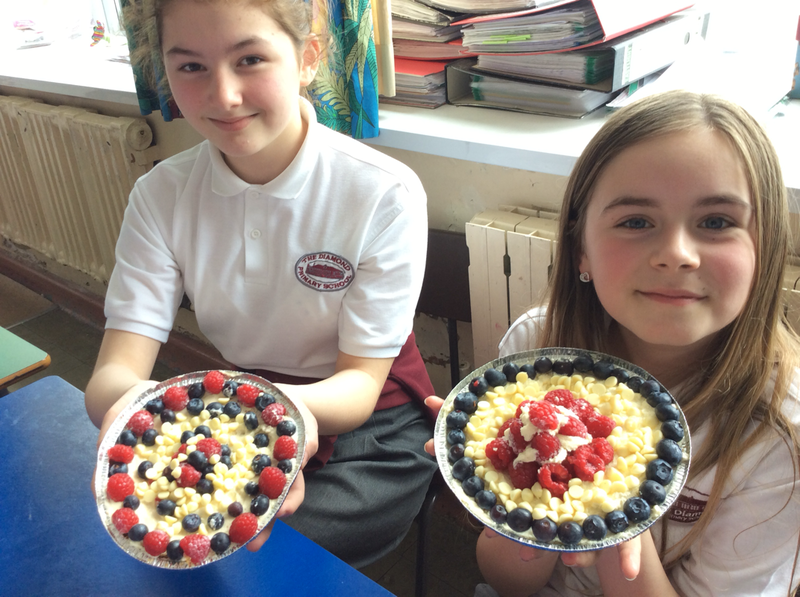 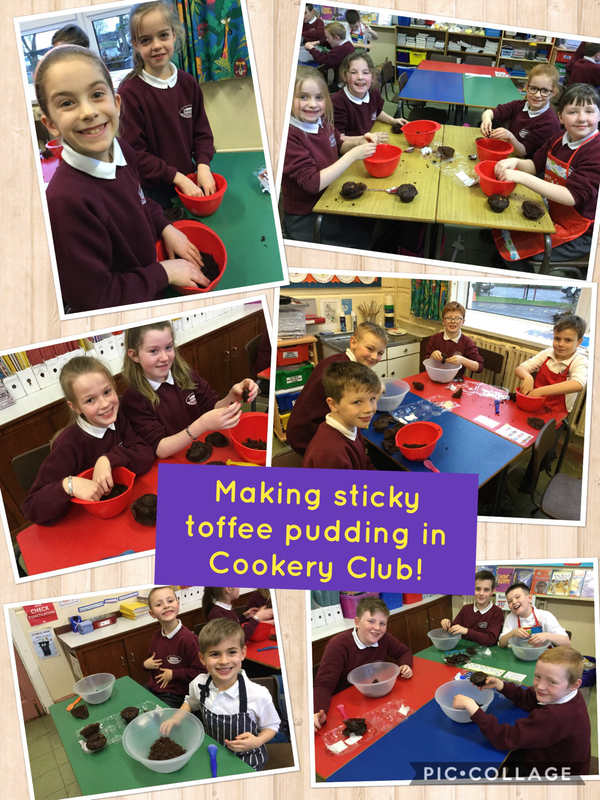 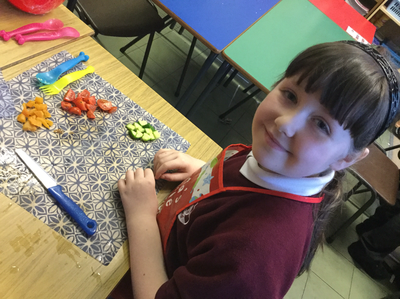 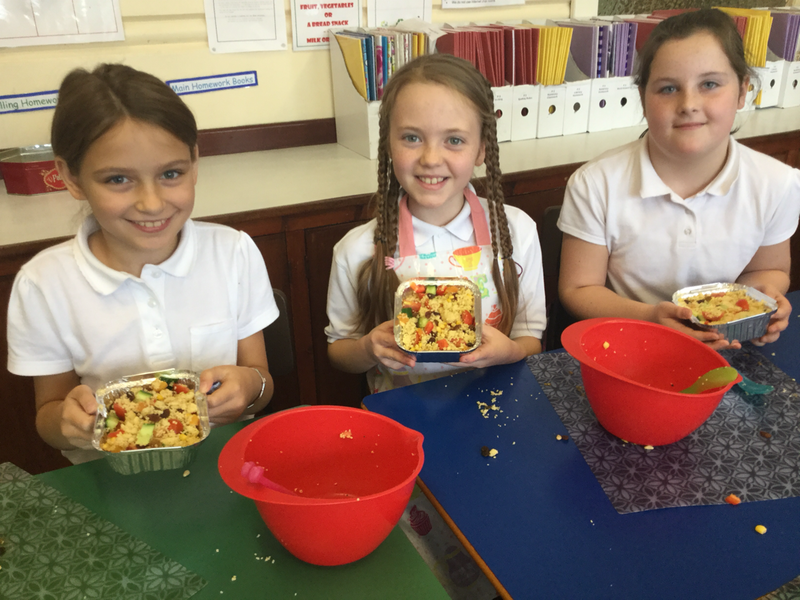 We have Cookery Club each Friday and love making exciting bakes and treats to take home for our families! 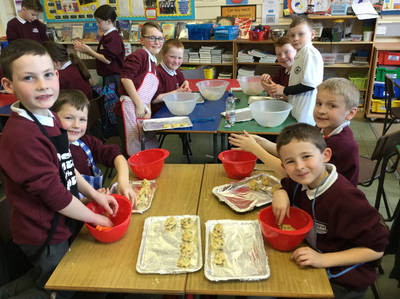 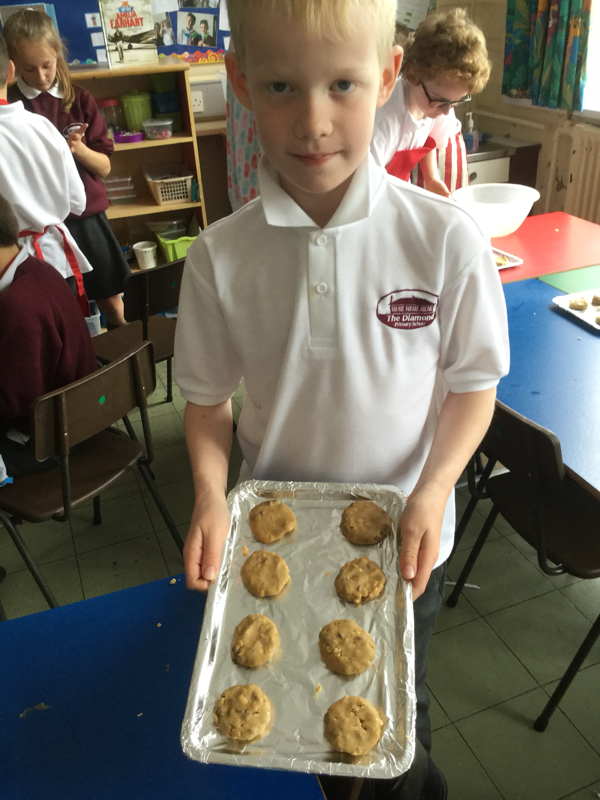 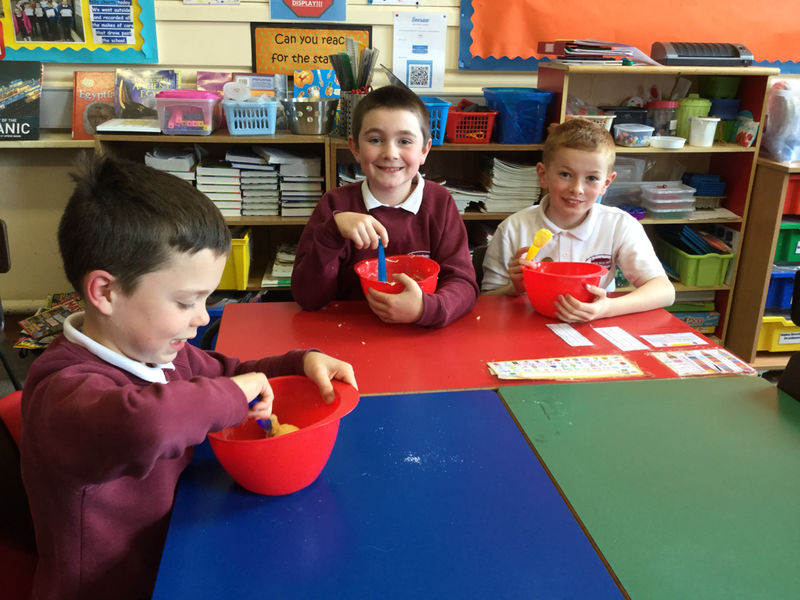 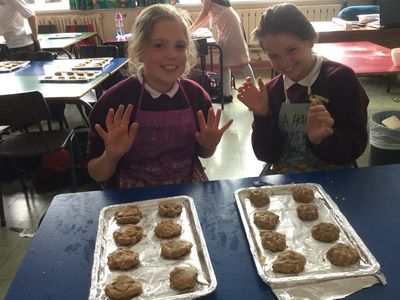 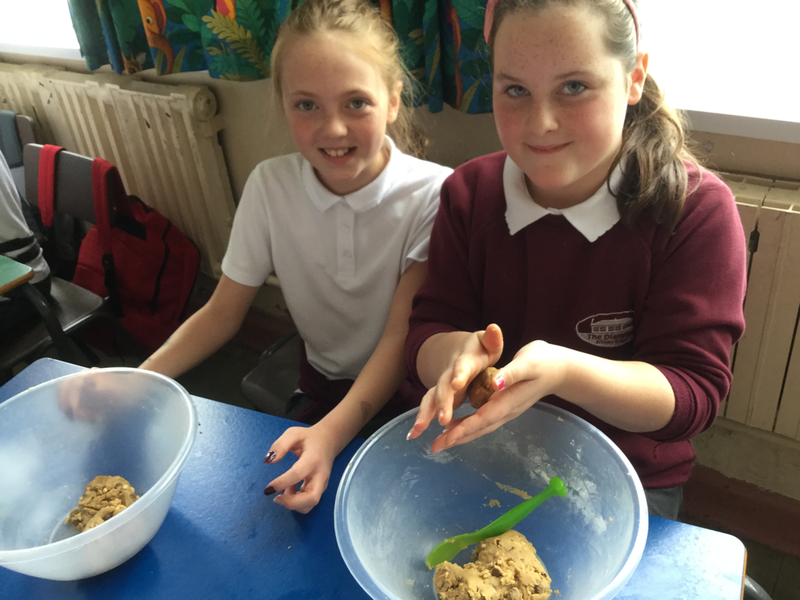 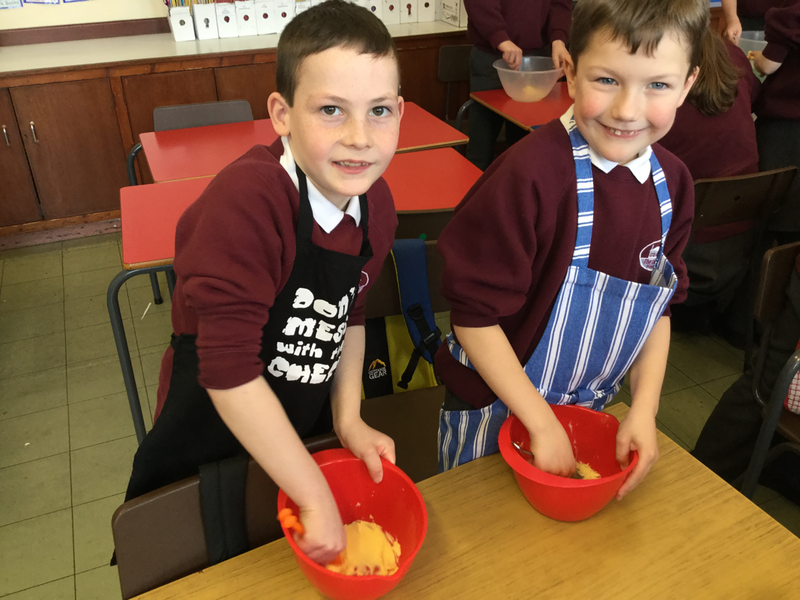 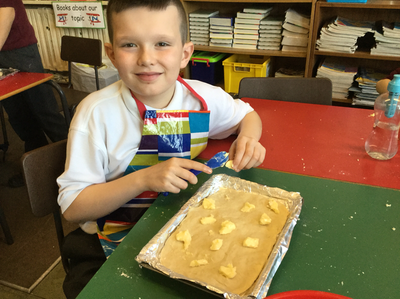 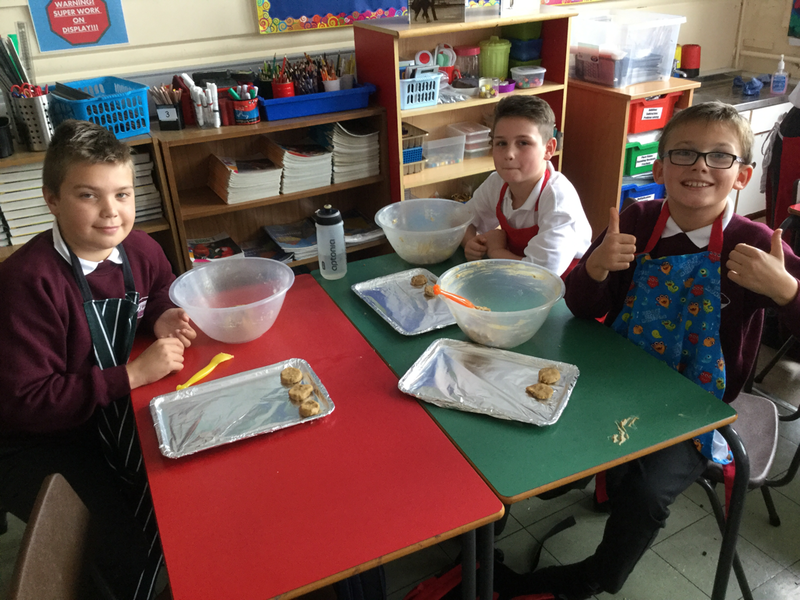 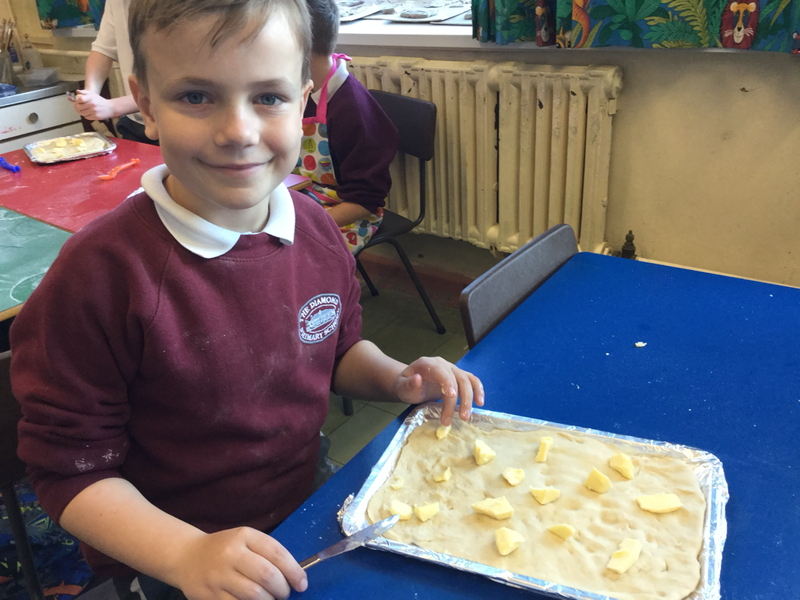 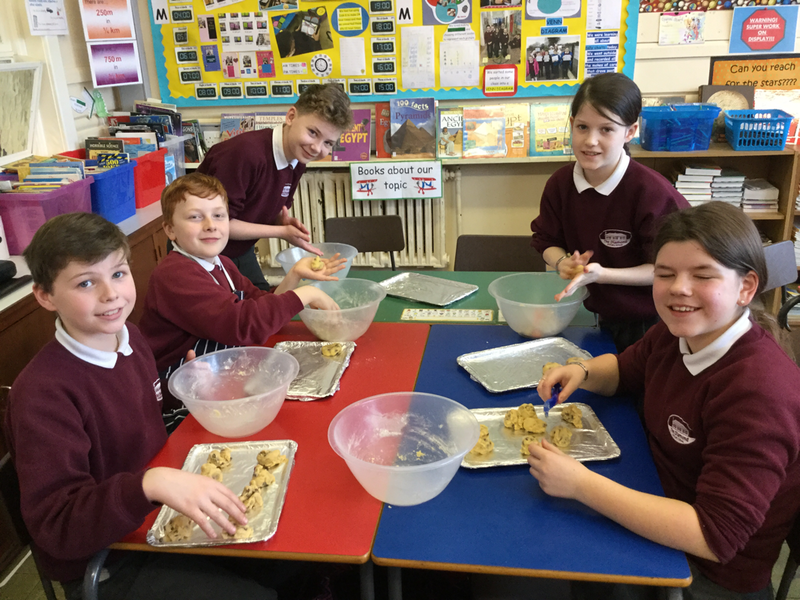 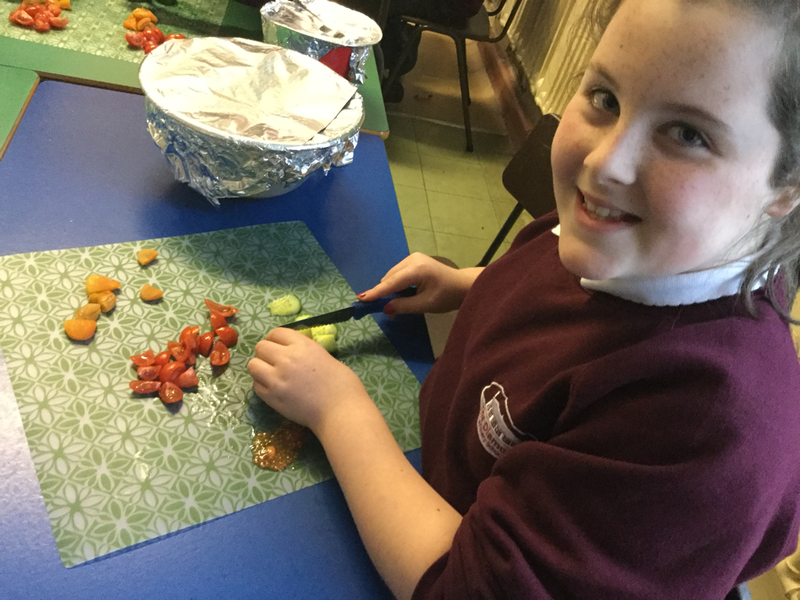 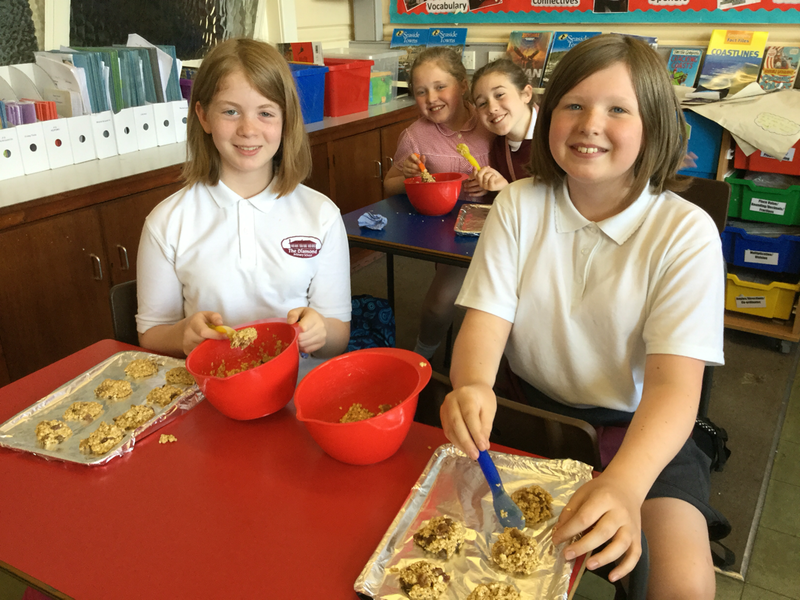 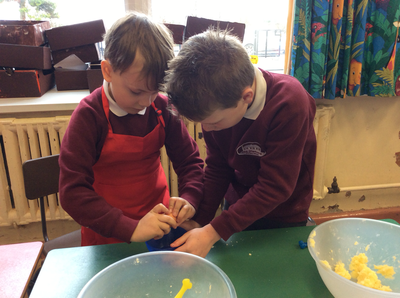 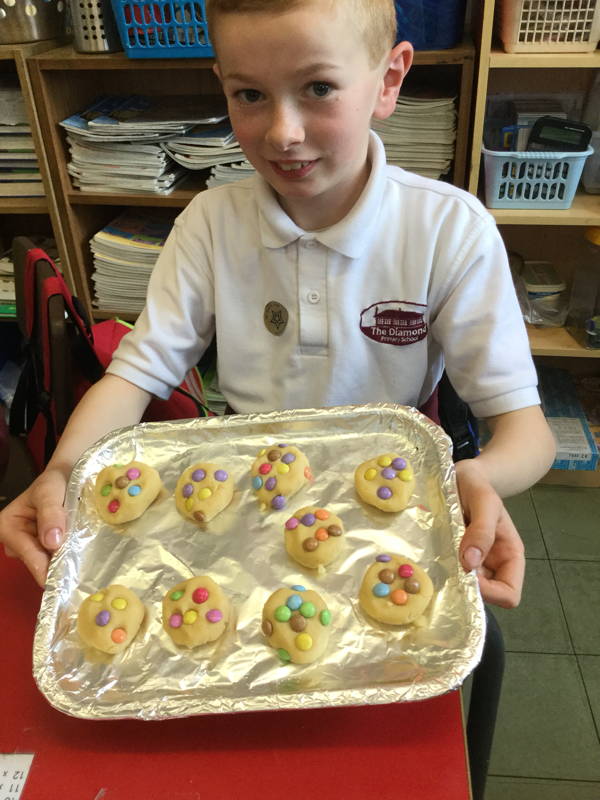 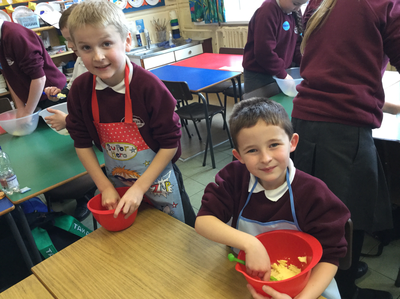 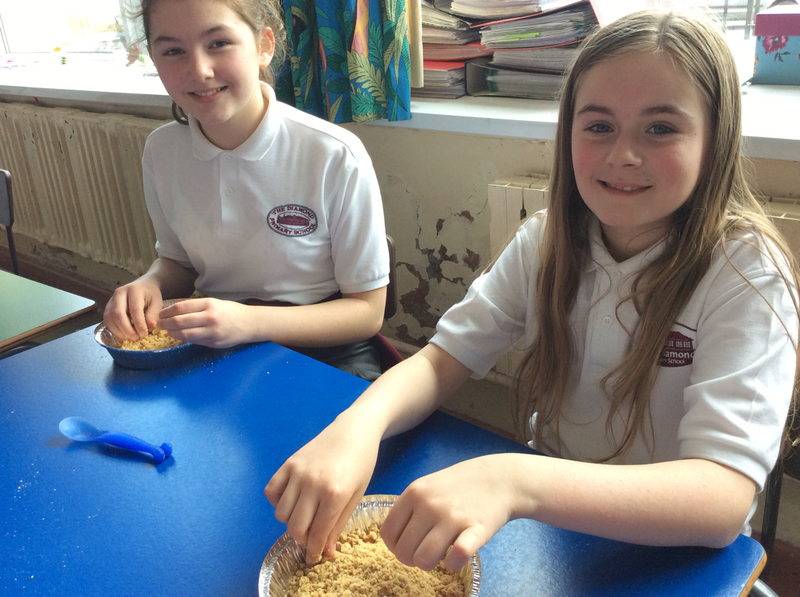 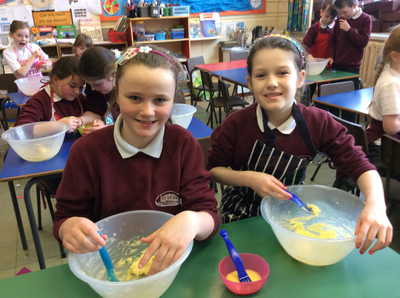 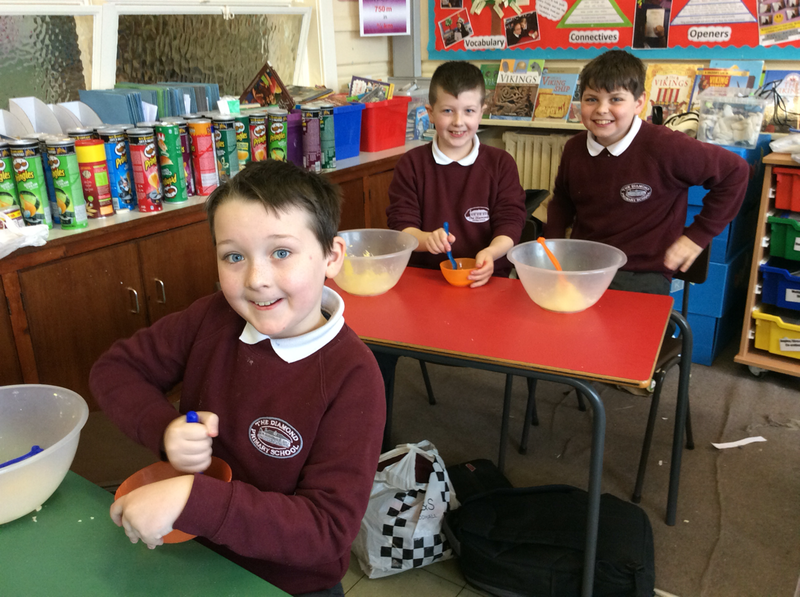 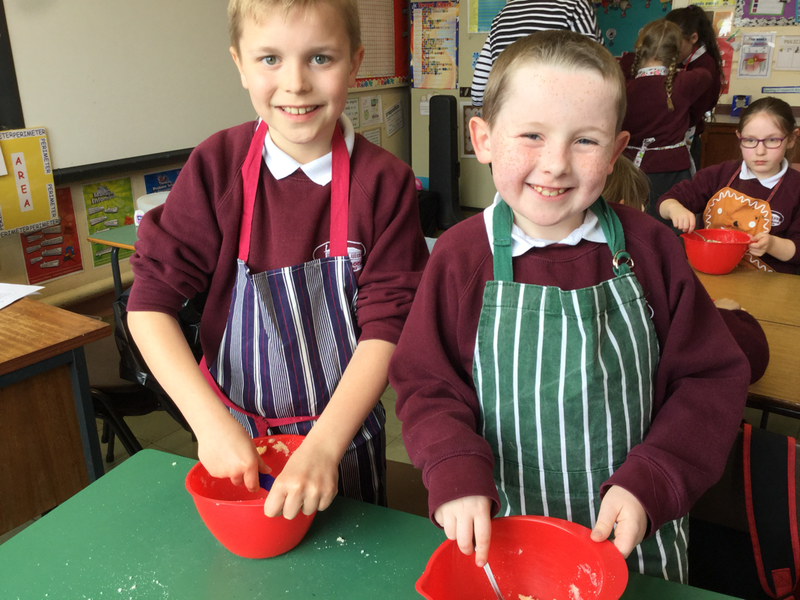 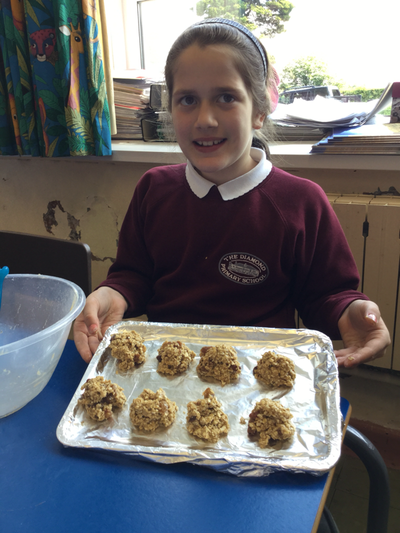 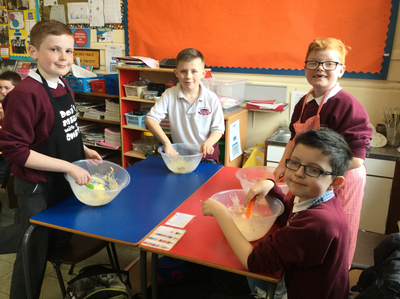 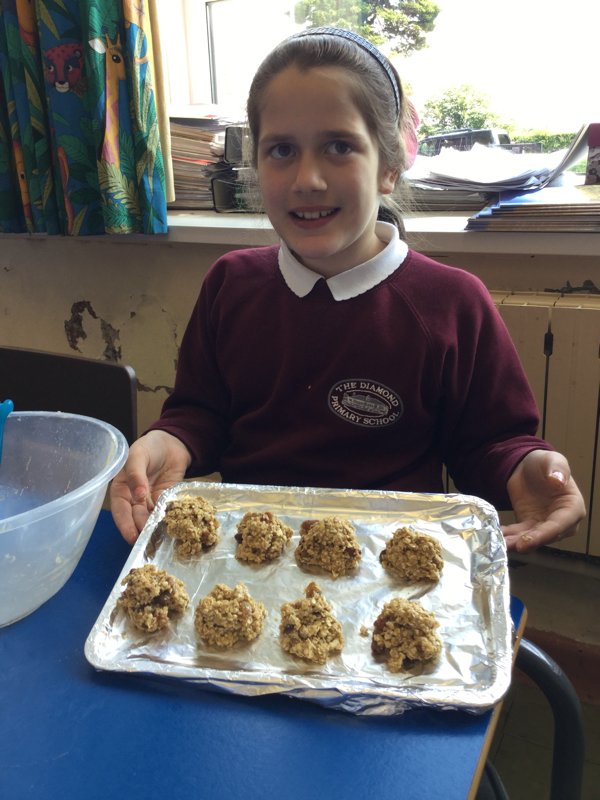 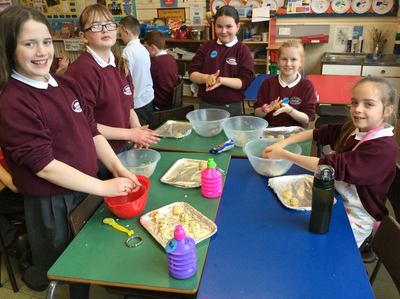 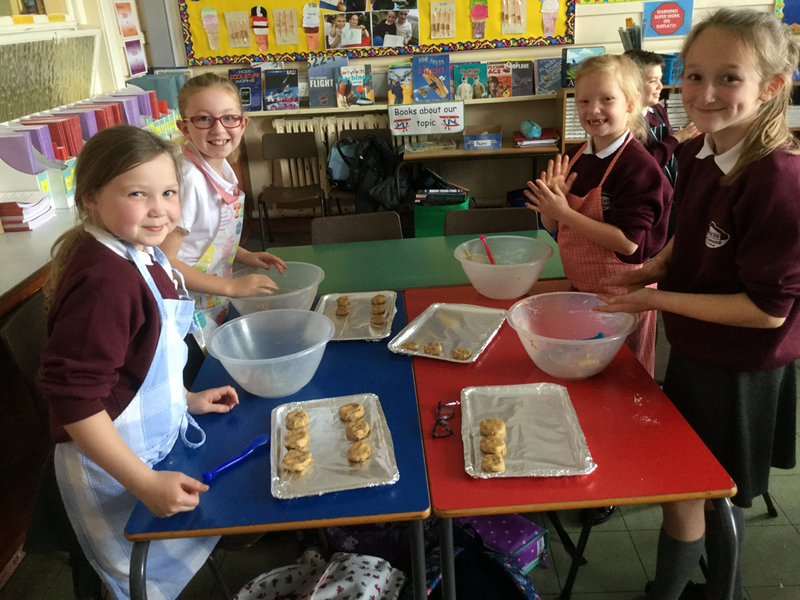 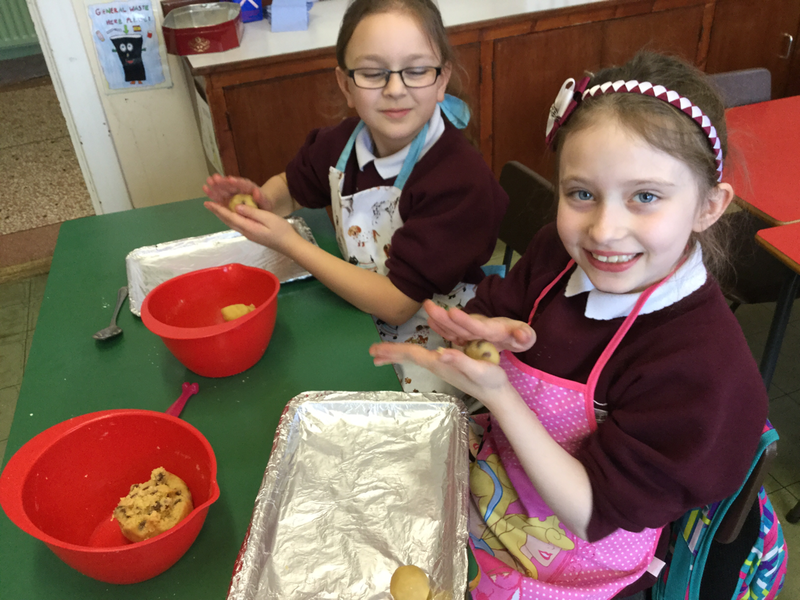 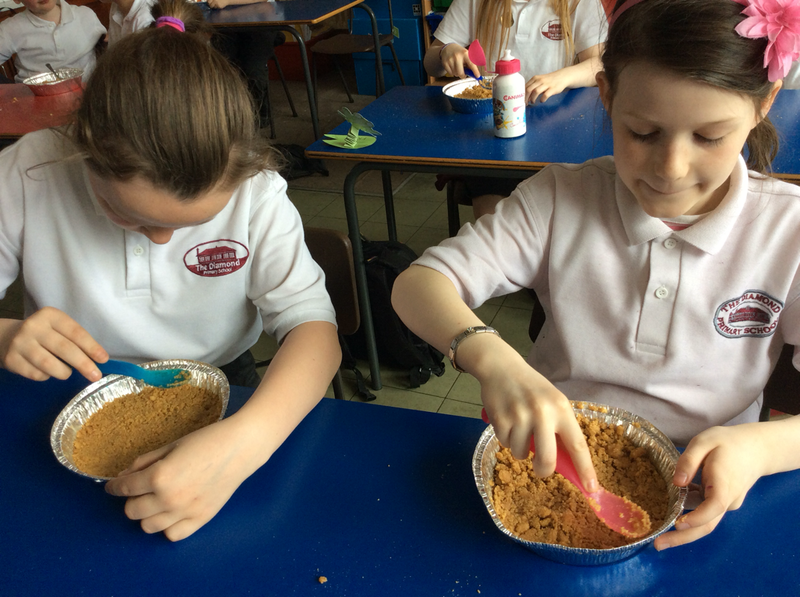 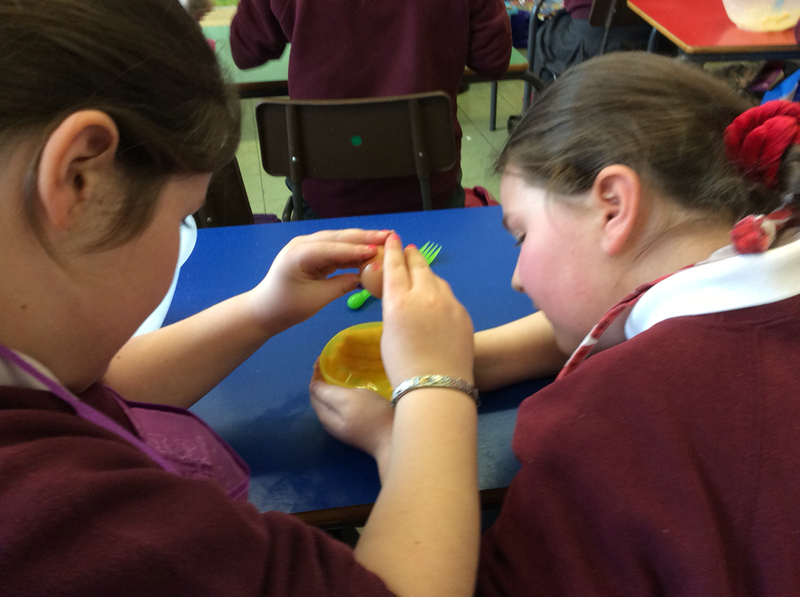 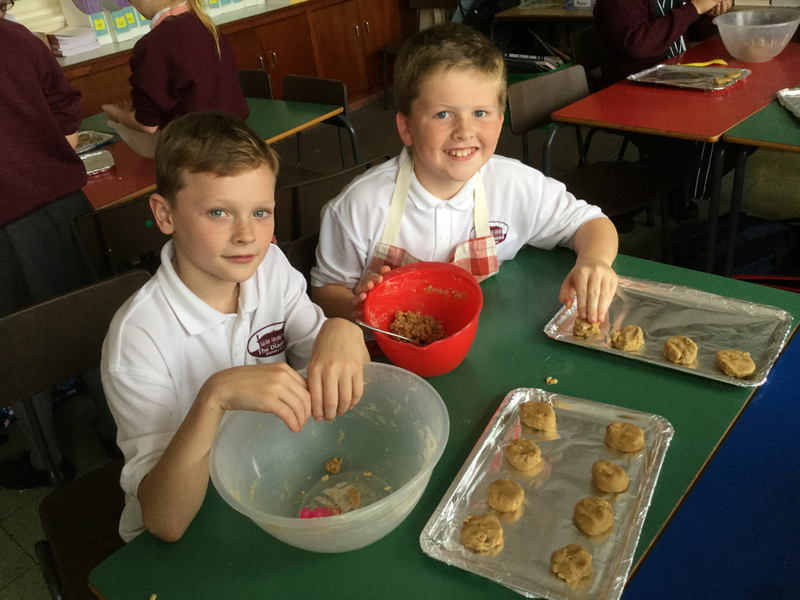 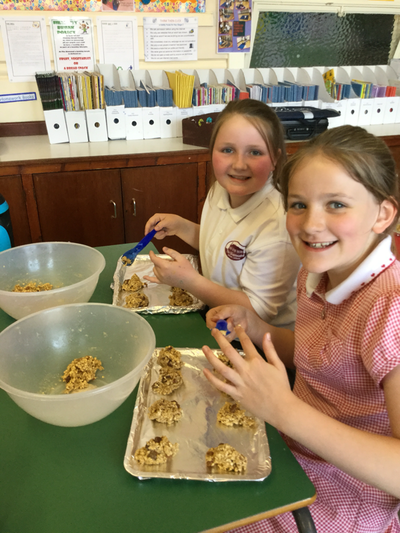 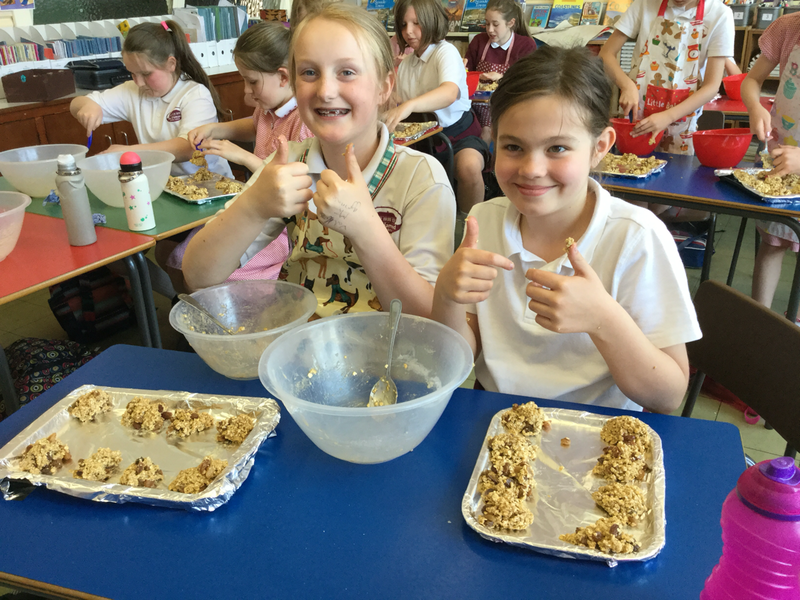 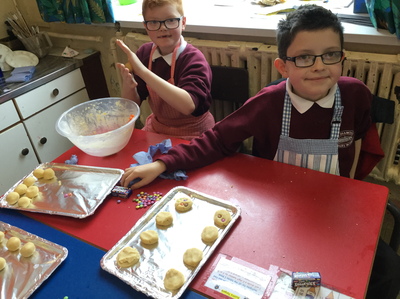 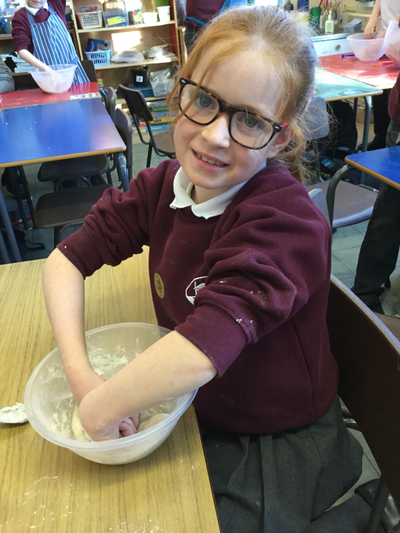 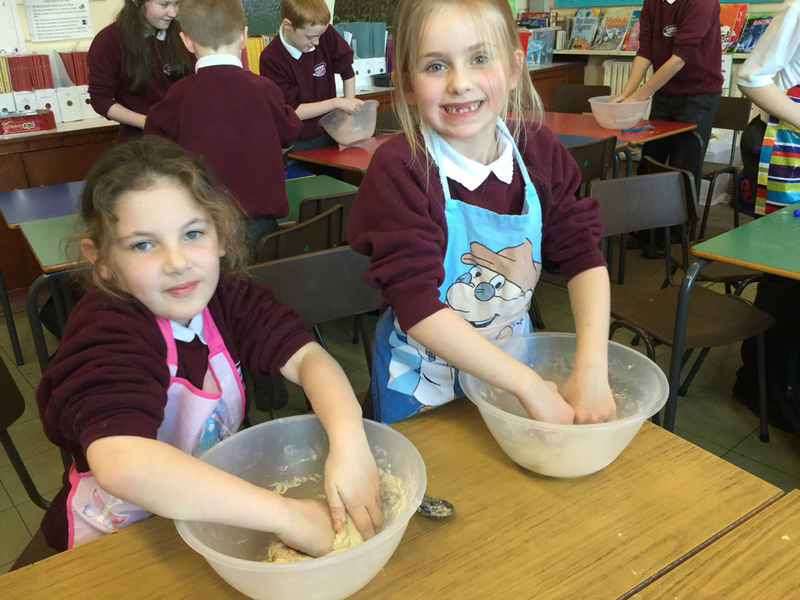 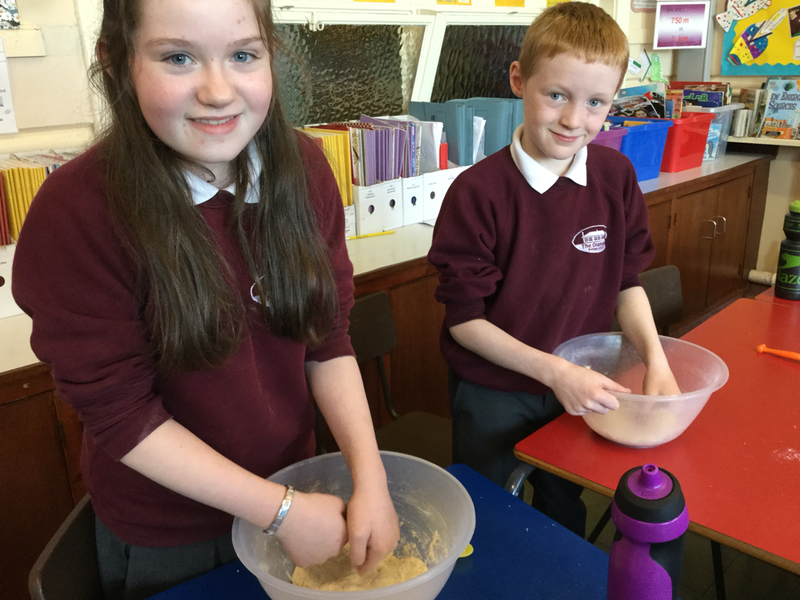 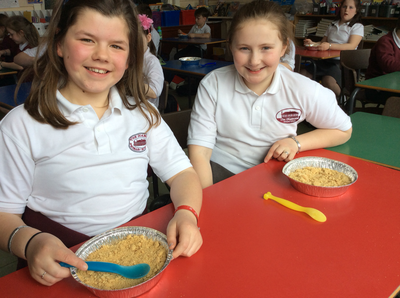 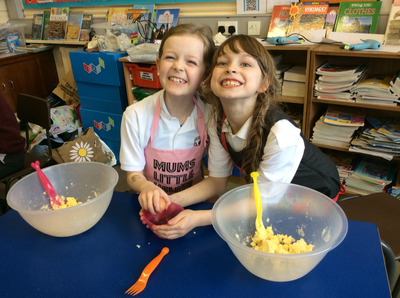 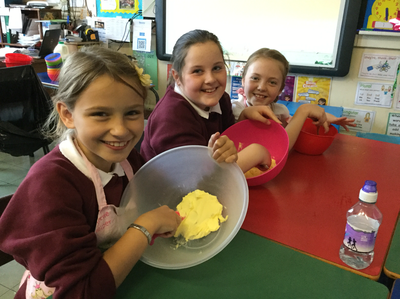 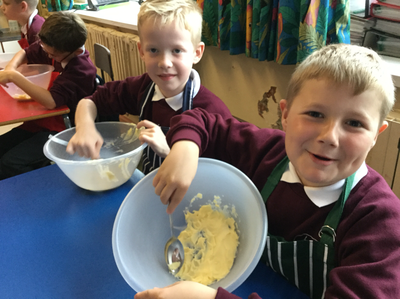 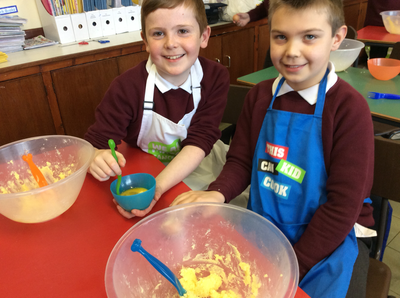 We are making Butterscotch cookies on our first day back at Cookery Club. 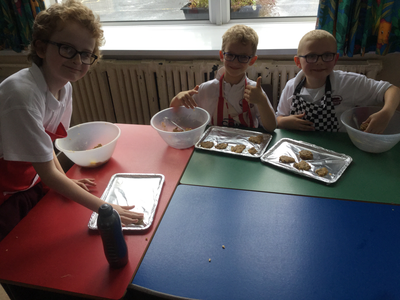 We are making smarties cookies! 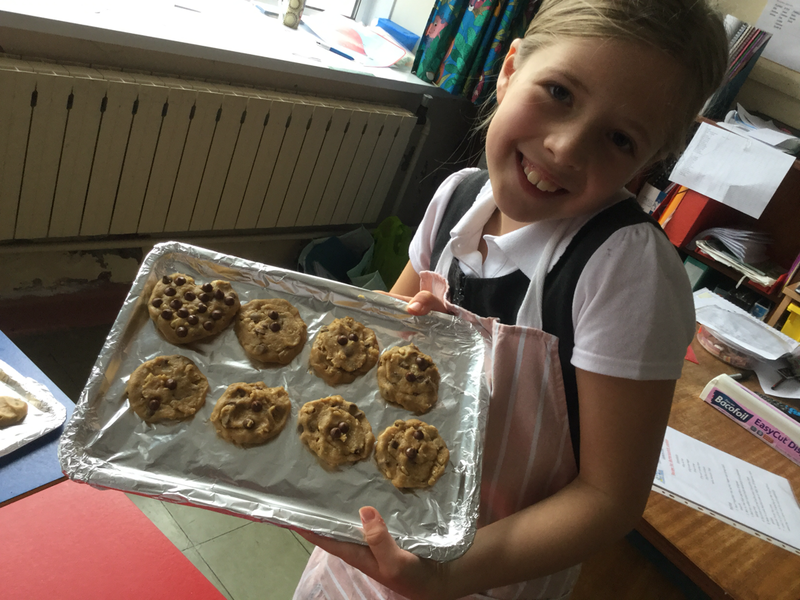 Having fun making chocolate chip cookies! 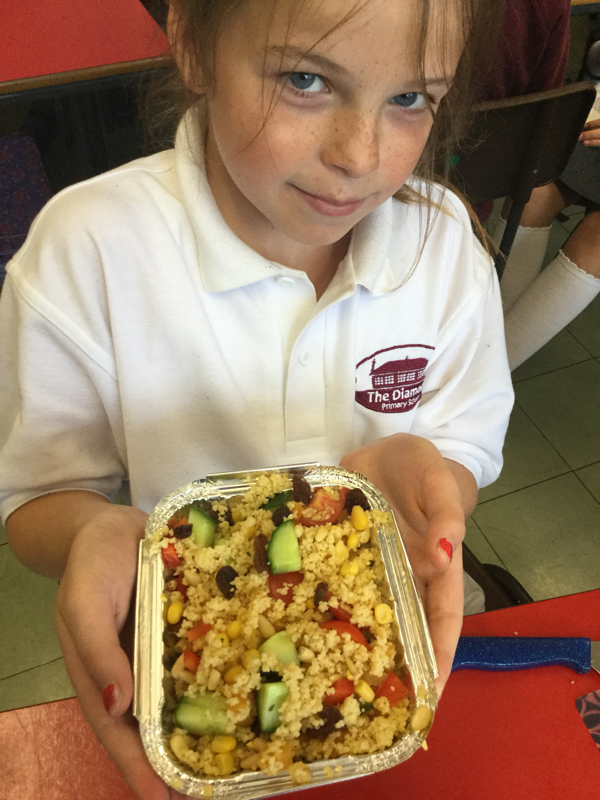 Rainbow couscous! 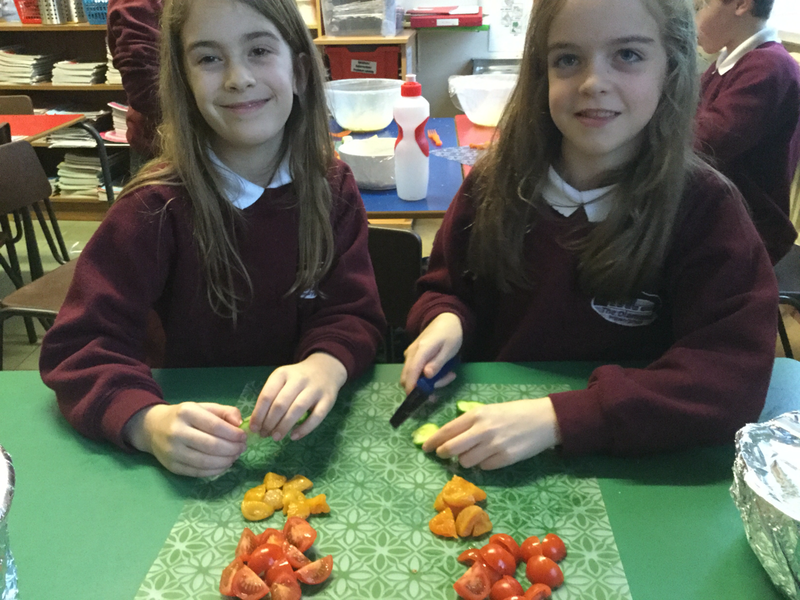 A healthy start to the new year! 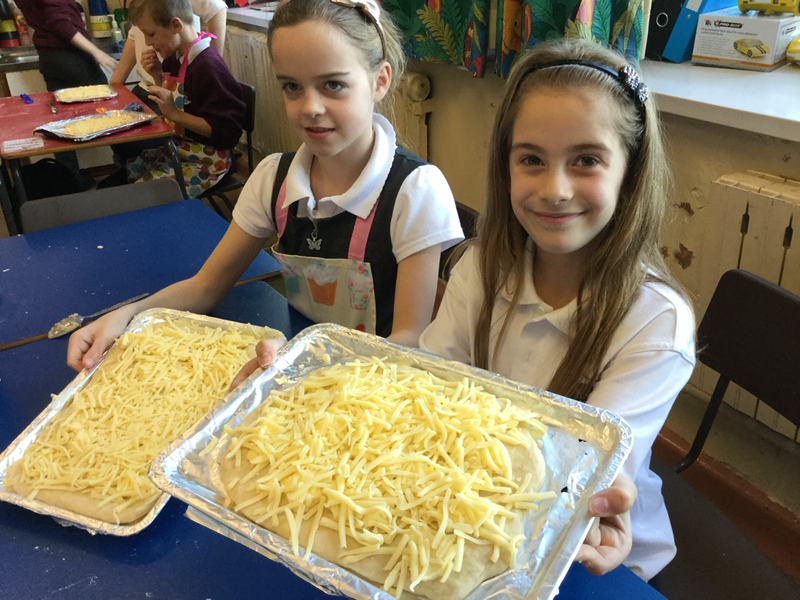 Making Cheesy Garlic Bread today.